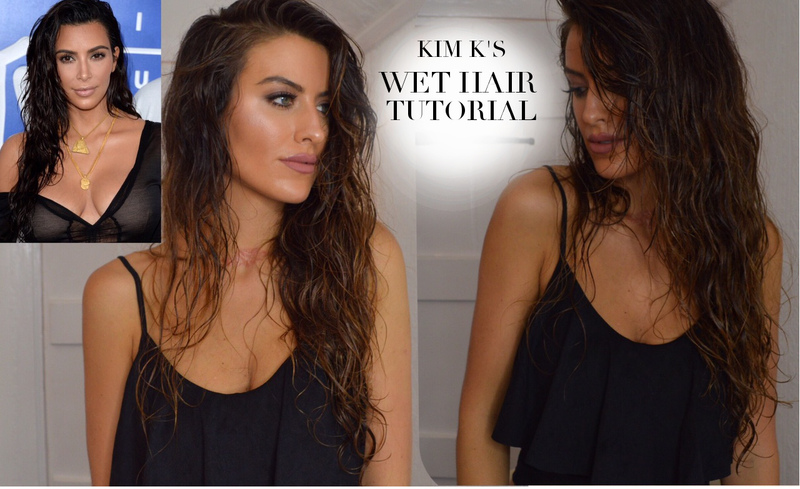 So as Kim Kardashians on a hiatus – I thought I was do my part in keeping her sass alive by showing you how to get her wet hair look! – and how to keep it wet! Tune in to see VERY QUICK and so easy way to get the look!